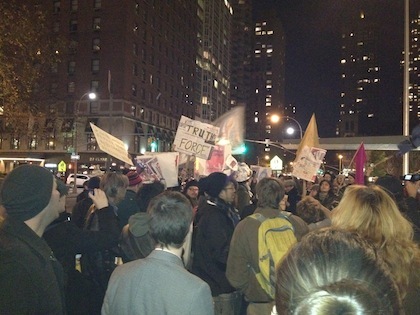 Democracy for New York City is ten years old!! Please join us as we celebrate a decade of progressive political activism in New York City. Gov. 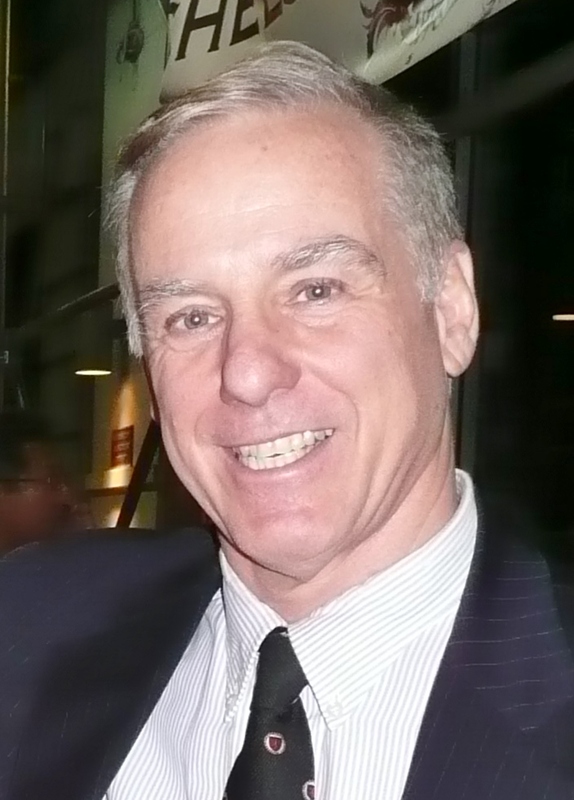 Howard Dean is our special guest speaker at our 10th annivesary bash on Tuesday, August 12th, 2014! 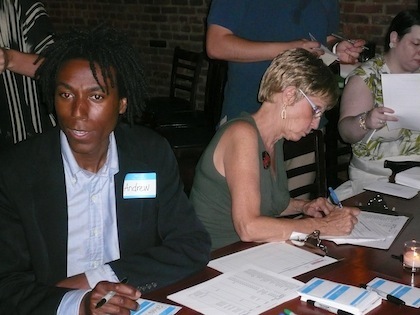 Meet Zephyr Teachout, candidate for governor and Tim Wu, candidate for Lt. Governor. They will have petitions available for you to sign if you want to help them make the ballot. DFNYC is pleased to announce that our members have overwhelmingly voted for an early endorsement to re-elect Eric Schneiderman as New York's Attorney General. "From the fight to reform Albany to his recent investigation of problems with high frequency trading on Wall Street, Eric has been fighting for the issues we care about since he was first elected to the state senate. 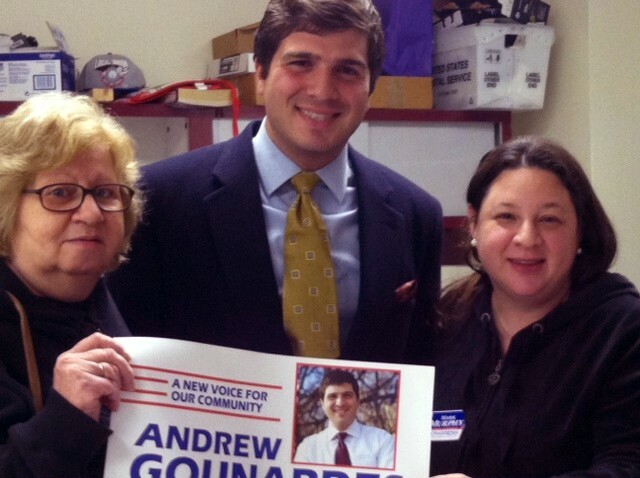 We are so proud to endorse a strong progressive for re-election to the office of Attorney General." 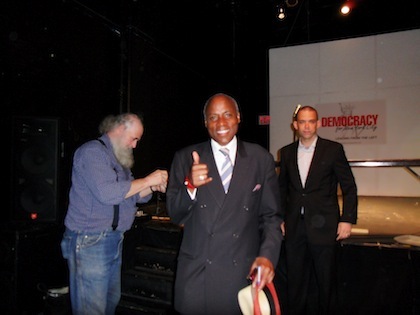 Voting is now open for DFNYC's early endorsement vote for NY State Attorney General. You are eligible to vote if you have been to 2 DFNYC events since Nov. 15 of 2011. DFNYC's February linkup, a special forum on the UPK legislation and the activities of the UPKNYC coalition, has been re-scheduled for Tuesday Feb. 18th. Our guest will be Josh Gold, the political director of UPKNYC, who will talk to us about what is going on in Albany and how we can help make Mayor De Blasio's vision of free Universal Pre-K for all of our city's children a reality.